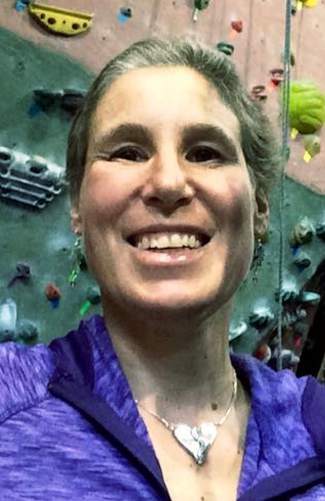 Jen Pinkus is a long-time local in the Vail Valley, a school teacher, ski instructor, amazing athlete and friend who has been diagnosed with Diffuse Large B-Cell Lymphoma. A fundraiser will be held for her on Tuesday, March 1, at Route 6 Cafe in Eagle-Vail. The doors open at 6 p.m., with the silent auction ending and raffle drawing at 8 p.m. The $20 entry fee includes appetizers, a beer, a raffle ticket, live entertainment and admission to the silent auction. All proceeds will go directly to Jen and her family to help with medical costs. The grand prize for the raffle is a three night stay at the Post Montane in Beaver Creek and other fantastic prizes will be announced. Please come out to help Jen through this difficult time! For more information, or to donate a silent auction item, please contact elnst5@yahoo.com or info@fourseasonsls.com.